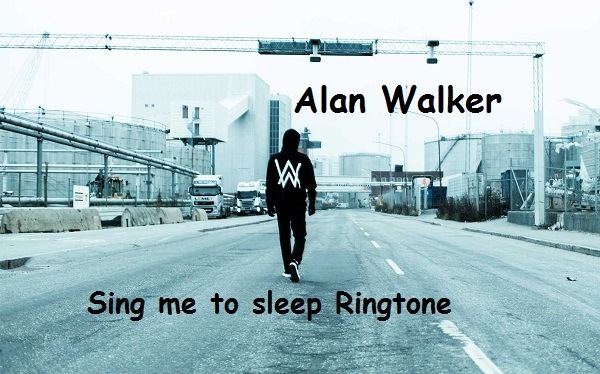 Sing me to sleep – Alan Walker is an EDM song – the trend of hot music today. Alan Walker is known as a DJ – a music producer. His name is known from 2014 with Faded. The song is one of the best EDM tunes in English and is in the top 10 English ringtones free download for iOs and Android. You can download the EDM tone of the song Sing me to sleep or the chorus Sing me to sleep (ringtone) for your phone. All are free and there are two popular formats for you to choose: Mp3 or M4r.